STOP DREAMING...and start building your coastal dream home now. 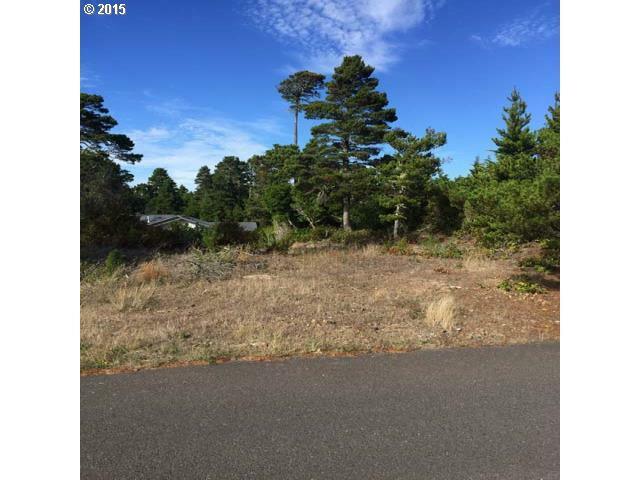 Located in a great neighborhood, this affordable building lot is walking distance to the beach and only minutes from town. Septic is in, utilities at lot line, and no HOA fees! Choose your own builder & get busy!